We were approached by Taylor & Mathis Real Estate Management before the opening of one of their new multi-functional properties This Tampa, Florida based property was a mix of commercial office space, retail, along with (2) restaurants (Texas de brazil). There are (3) compactors located on site. One at each restaurant and a third on the loading dock of one of the commercial office space buildings. 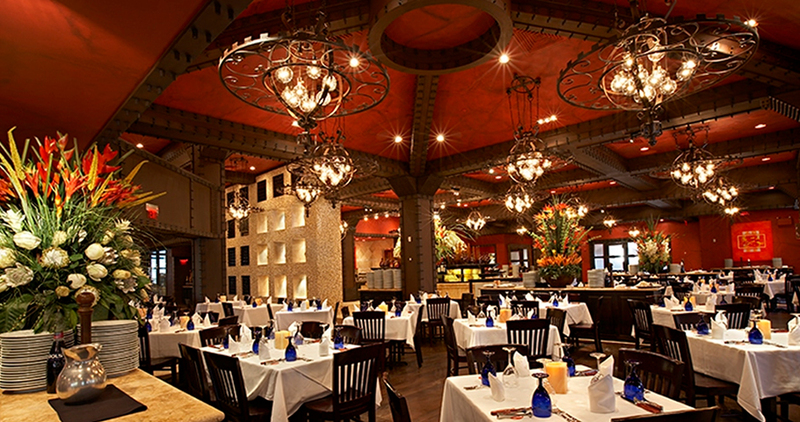 Our biggest challenge was to control the odor and insects at the Texas de Brazil property. 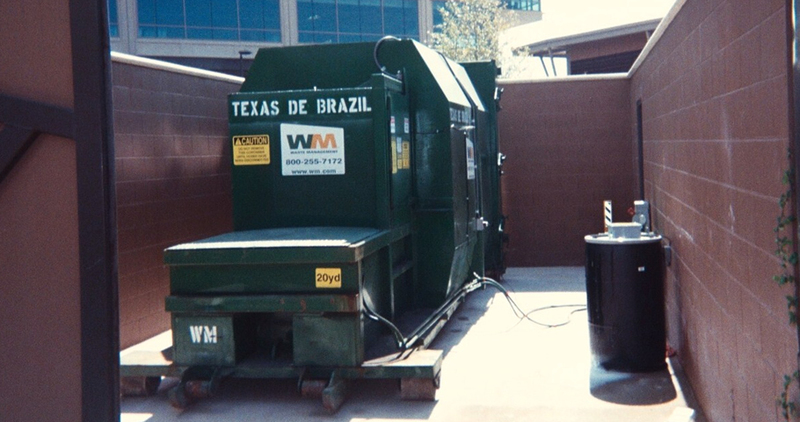 The Texas de Brazil compactor is located right in the middle of the main parking lot and very close to the entrance of the restaurant. Taylor & Mathis could not afford offensive odors and flying insects in this space as it would have an adverse affect on creating a positive customer experience or worse losing potential clients. 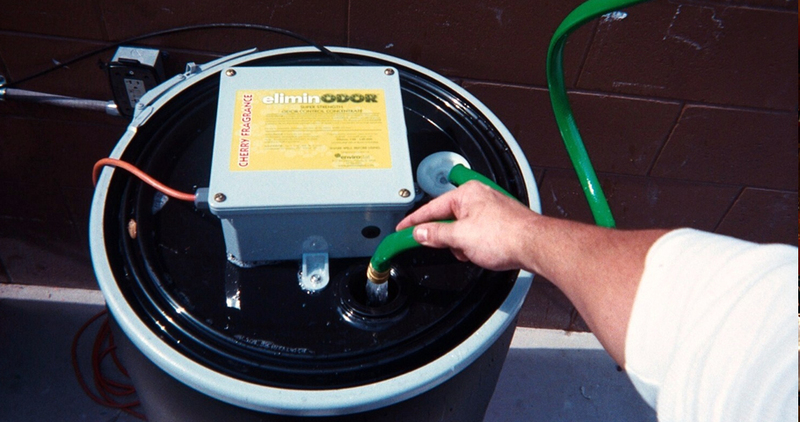 Envirostats' eMIST odor control system are a success on site providing a Eco-friendly, yet safe odor & insect control.